Football is one of the most popular and influential sports in the world. It is practiced all around the world on professional, semi-professional, high school, and even middle school teams. Not only is it popular, but it is also a great way for people to learn comradery, teamwork, cooperation, and great physical exercise. This physically demanding sport is one that calls for physical strength, excellent shape, and the ability to run great distances in order to score that almighty touchdown. With such a demanding activity, there is a lot of accessories that can be of assistance to every football player out there. In order to stay in shape and in the game, it is important to avoid any unwanted circumstances that could otherwise be avoided. During such strenuous activity, your body naturally goes to work. It gets your blood pumping, your heart rate up, and the sweat pouring out of seemingly every pore on your body. This reaction is only natural when you are putting your body under so much stress. While sweating releases toxins and works to cool you down during heated periods, it can inevitably hinder a number of things that will make the game more difficult on you. As we mentioned prior, the game of football is extremely physically demanding, and it inevitably causes the player to sweat a great deal. While playing football, what are your greatest assets? Besides your legs, you really need your eyes and hands in order to successfully play the game without any slip-ups. After all, when sweat starts to pour out of your head, it inevitably ends up running down your forehead and into your eyes. This can cause huge issues as your sight is probably your number one asset as you must be able to see to successfully play football. In order to combat this issue, you absolutely must invest in a football headband. Apart from having sweat run into your eyes, making it difficult to see what you and the other players are doing, there are other issues that can arise that are sweat related. For instance, once the sweat leaves the pores on your arms, it often runs down your arms and into your hands. Of course, this can cause a great deal of slippage. The last thing you want when you are playing football is for the ball to slip out of your hands either during a catch or throw. Ultimately, it could lead to you dropping the game-winning ball or allowing the other team to gain any advantage. In this instance, I highly recommend investing in a trusty pair of wristbands. 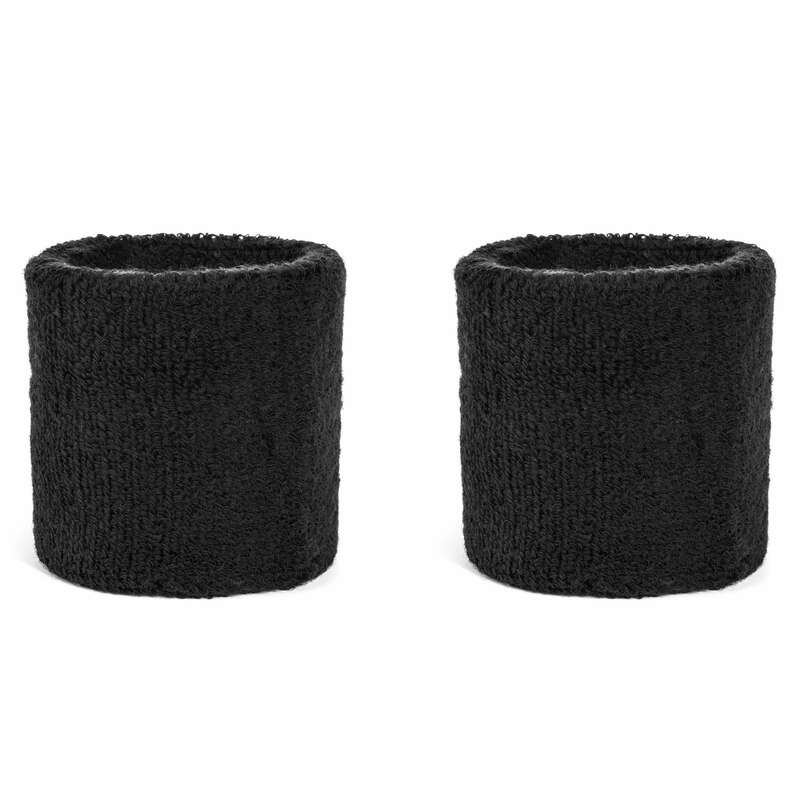 With wristbands in tow, you can wipe your forehead and prevent sweat from reaching your hands. 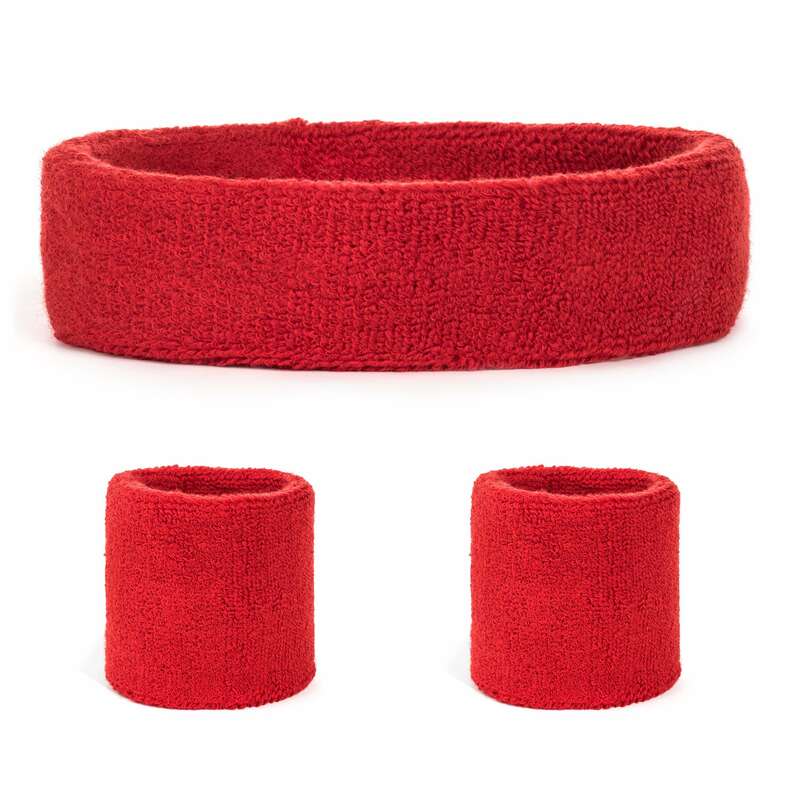 If you are looking to keep the sweat out of your eyes and your eye on the prize, invest in terrycloth headbands. 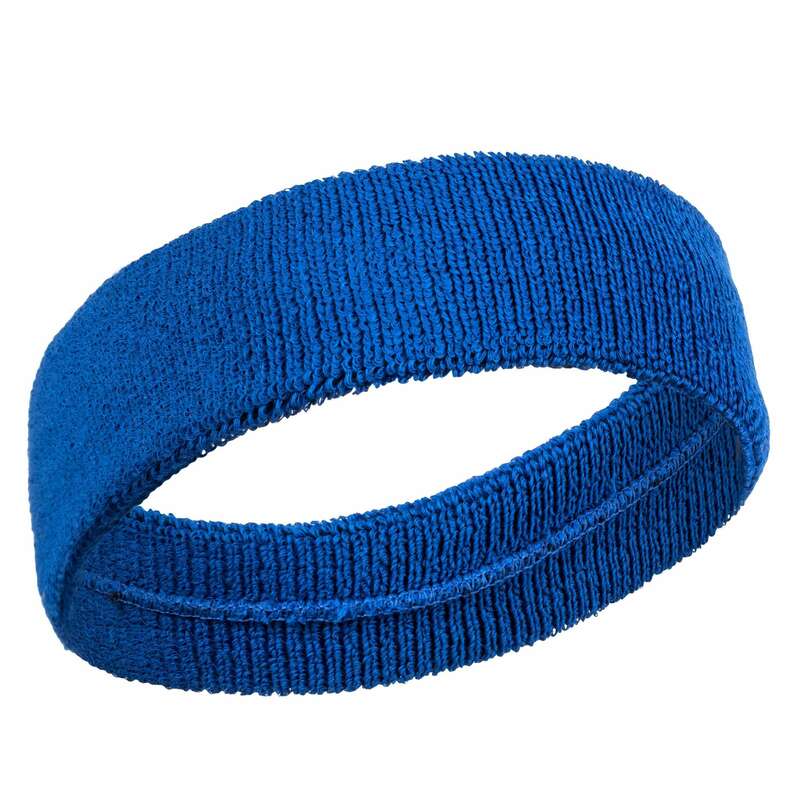 This style of headband is not only comfortable, but they are available in a variety of colors and designs, so you can easily match your uniform. Additionally, they will successfully keep the sweat off your brow. If this style is not for you and you need an under-helmet headband, there are many other styles available. To start with, we offer wide headbands that cover a great deal of your forehead and hair depending on how you wear it. These effectively hold your hair back and absorb all of the sweat that is produced. Perhaps you want something a bit slimmer that doesn’t cover too much of your face or head. In this case, we recommend tie headbands. They go around your forehead and tie in the back, so you can absorb sweat while experiencing complete comfort. In order to be as successful as you can during your game or practice, consider investing in a football headband and set of wristbands.